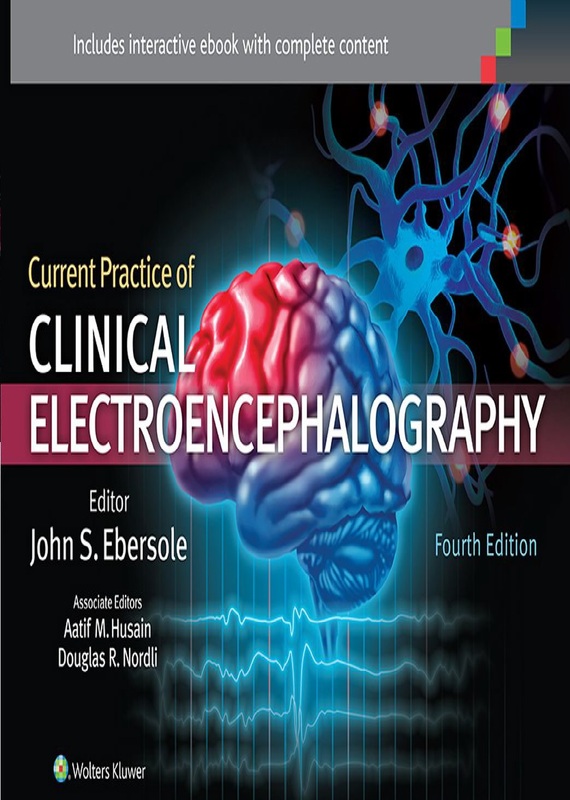 Editor John Ebersole, MD and his two new associate editors, with a team of nationally recognized authors, wrote this comprehensive volume, perfect for students, physicians-in-training, researchers, and practicing electroencephalographers who seek a substantial, yet practical compendium of the dynamic field of electroencephalography. 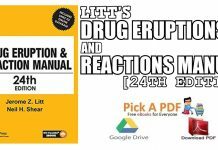 In addition to cogent text, enjoy illustrations, diagrams, and charts that relate EEG findings to clinical conditions. Established areas of clinical EEG are updated, newly evolving areas are introduced, and neurophysiological bases are explained to encourage understanding and not simply pattern recognition. 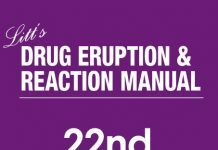 The best practitioners know that EEG is never stagnant; stay up-to-date and ready to use EEG to its fullest potential. 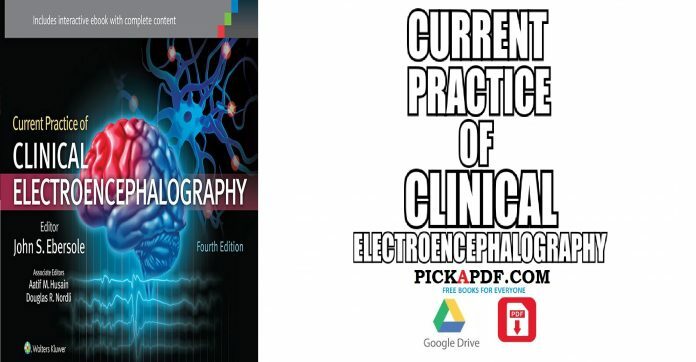 FEATURES -Over 500 illustrations, figures and charts -Chapters span the full range of EEG applications -Demystifies advanced procedures and techniques -Topics include intraoperative monitoring, ICU EEG, and advanced digital methods of EEG and EP analysis.